Who is the True Source Scientology Foundation? The STSS (Stichting True Source Scientology; Stichting being a Dutch word meaning foundation) is a foundation under Dutch Law that was founded because Scientologists world-wide need every form of support and protection they can get when they want to follow their religious beliefs outside the Church of Scientology (CoS). 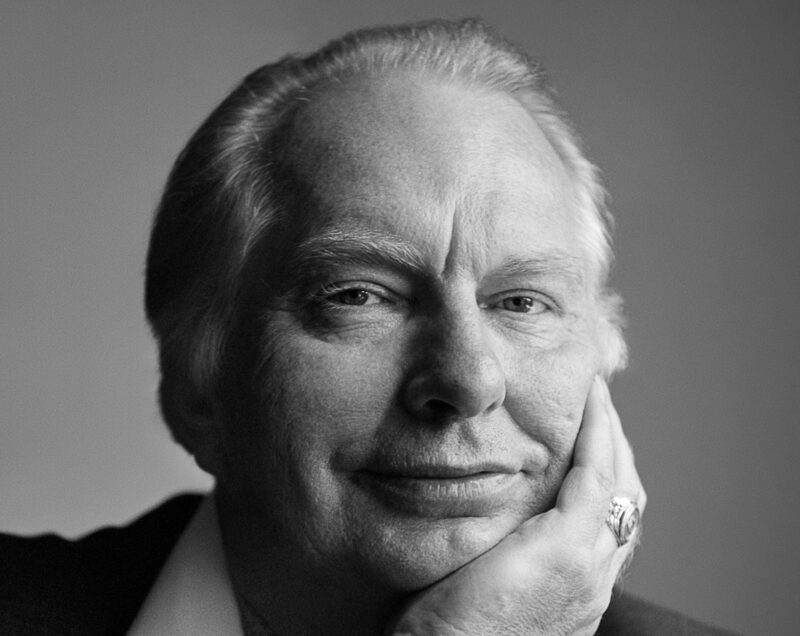 There are various groups and networks, but nevertheless the field is pretty much scattered and many Scientologists who left the CoS by their own will or because they were driven out don’t even know about the existence of Free Zone Scientology. The STSS wants to help this situation. To promote a positive view of Scientology in the society at large.